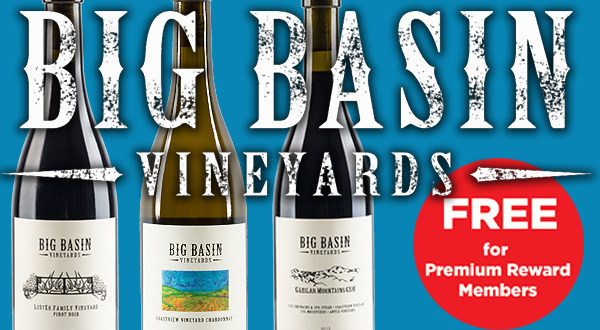 Bradley Brown, owner and winemaker for Big Basin Vineyards, Santa Cruz Mountains will be here Thursday, June 7th, 5-7 pm. Fabulous wines big masculine wines! $14 with $5 going towards a wine purchase. FREE for Premium Reward Members!